*EURweb founder/publisher and executive producer Lee Bailey spoke Exclusively with super hot producer Will Packer about his new deal with Universal Pictures and Discovery Networks and got the scoop on how it all all happened. As part of the deal, Oprah Winfrey’s OWN network (which is a partner of Discovery) gets first right of refusal for his TV projects. One of the things Bailey asked Packer was if the deal had anything to do with Tyler Perry leaving OWN. Will Packer: Our deal was done before I found out about the Tyler deal. I think that it speaks to the direction that the Discovery folks — who own OWN along with Oprah, and the OWN team — it speaks to the way that they’re thinking about the future of the network. So I had no idea about the Tyler move but it certainly does create an opportunity for there to be more space on the network for the type of content that I and Ava DuVernay and the Akils and others will create. He added that working with the “Queen of Media” is a perfect fit for what he wants for his company. Will Packer: This is going to be so much fun. I get to be in business with the Queen, and whenever you get to be in business with the queen it means you’re doing something right. We got a chance to sit down with her and her team. They want to do smart, elevated commercial content. They really want to raise the bar of what is out there for their audience. I embrace that. Strategically, this is a perfect fit. We’ve got a couple shows in development now but I certainly think over the course of the next 12-18 months we should be seeing some Packer product on air. 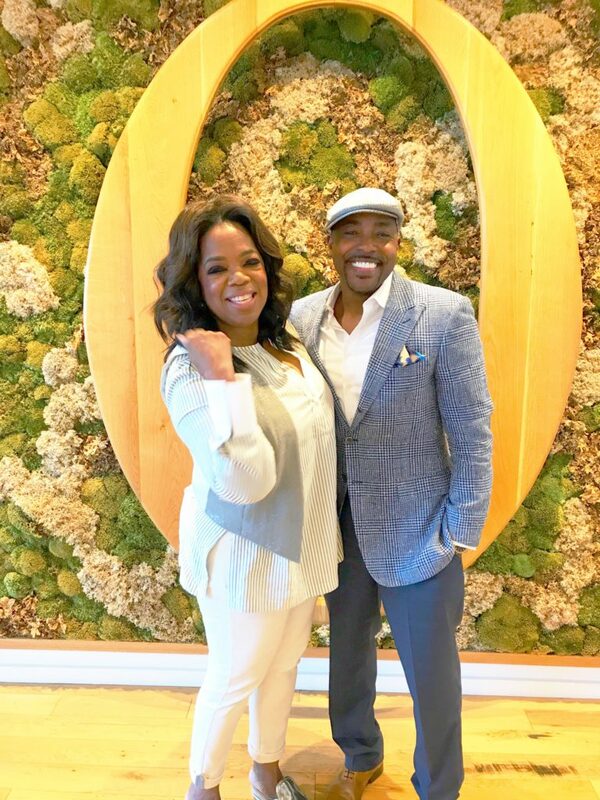 Will Packer: It means that they will be more opportunities. It means that there are creators like myself that will have the resources to go out and create more. It means that producers like myself have additional resources to go out and create more content. That is always good for people like me that make it a point to hire those that don’t typically get hired in what has sometimes been a good ‘ol boy system. I make sure that my cast, my crews, my directors, my writers are reflective of the world, not just one segment of it. 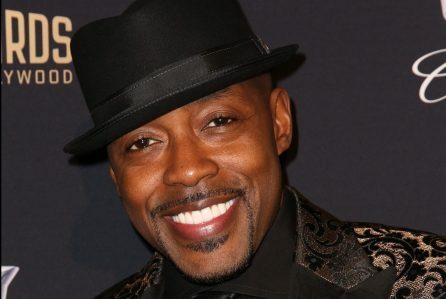 There’s a lot MORE to this EURweb Exclusive interview with Will Packer. Get the rest of it HERE. Next Article#Relationshipgoals vs #Relationshipfantasies - Where does your Relationship stand?